Train in a Land of Incredibly Diverse Beauty. Our Reno/Lake Tahoe operation is based at the Reno-Stead Airport (KRTS). The Reno Air Races have been held here each year since 1964. 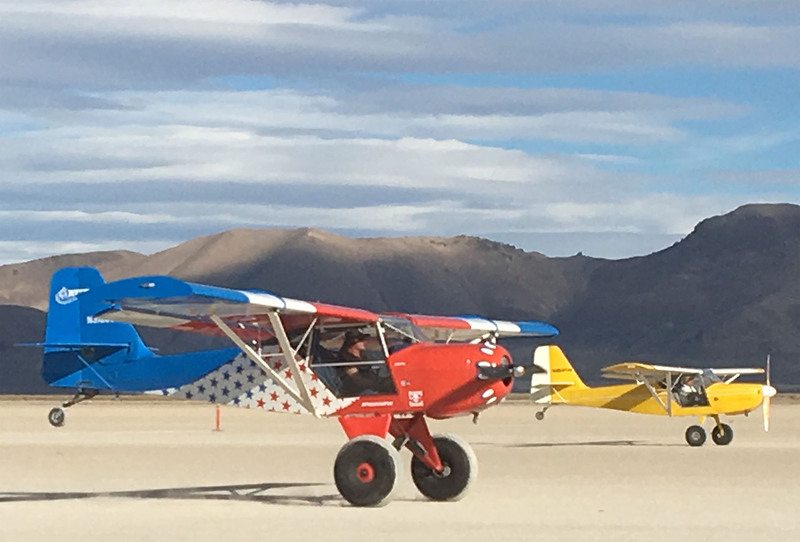 During October, the High Sierra Fly-In attracts the largest gathering of backcountry pilots in the world. 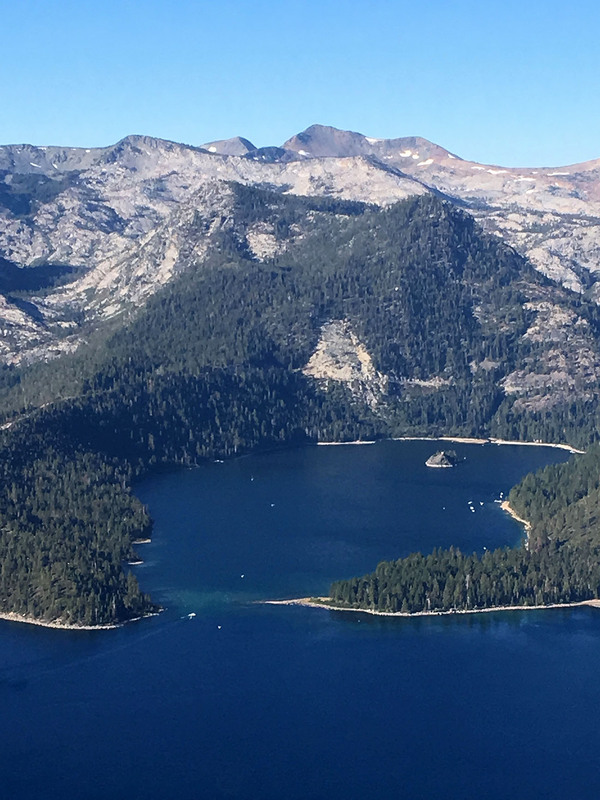 The diverse beauty of northwest Nevada, Lake Tahoe, and the Sierra crest provide a stunning backdrop. Fun airports and landing spots abound. All in all, it's a great venue for all types of flight instruction. The Reno-Tahoe International Airport makes travel here easy. Clients from out of the area find an abundance of hotels and good restaurants in both downtown Reno and the mountain resorts nearby. All-in-all, it's a great place for a flight training vacation! Explore our Resources page for travel information.